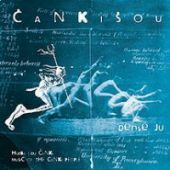 Czech band Cankisou is one of the most distinctive Czech bands due to not only an impressive singer Karel Herman. Their music makes everybody dance and thanks to universal language of the Canki people is accepted anywhere in the world without any problems. 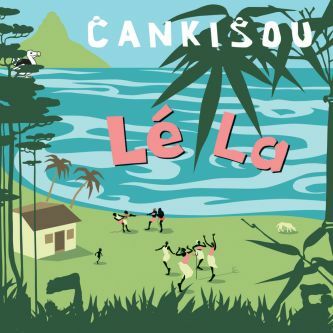 Cankisou mixes influences from various ethnics with rock roots and with its rich collection of exotic instruments travels the world from Réunion island in an Indian ocean to Pakistan. "Lé La is a greeting in Creole. When you meet someone you say „Komajlé“ and the person replys „Lé La“. Creole use the polite form of address so Komajlé means „How is he?“ and an answer Lé La means „He´s here.“ A special thing is that Creole is very close to Canki language." 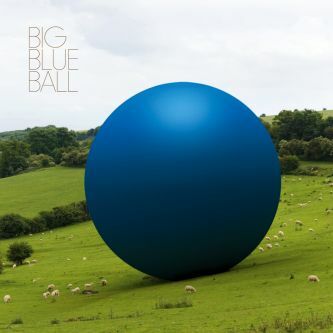 New CD called Lé La is influenced mainly by many long journeys the band made in the last two years. 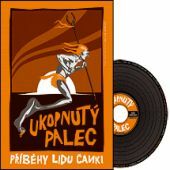 Drumer Jan Kluka says: “I think Lé La CD is the most colourful and varied one. 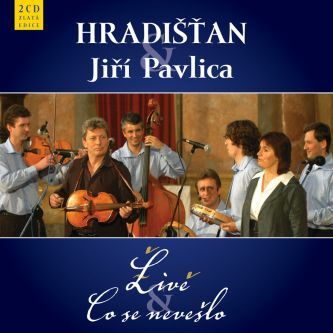 You can find there influences from Pakistan, Réunion and Ukraine where we have performed. Concerning our sound we used an electric quitar so much for the first time so some of our songs are harder a bit.” Lé La is the most energetic from all the Cankisou CD´s. Through melody created by singer Karel Herman´s remarkable voice and brass instruments you can feel international absorption of various cultures. Wild rhythms disturb your comfortable seating and listening to the music and make you dance till the last beat of the last song called www.bwindiorphans.org. At the same time this “craziness” still includes interesting music ideas and you can hear how the musicians are skillful. They have been together for nearly 10 years so their good coordination is obvious from the first tone. 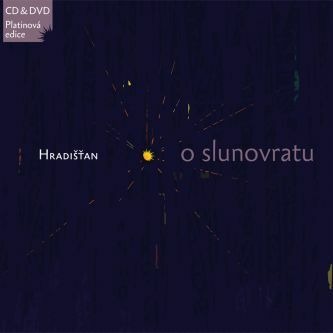 CD was recorded in G-studio in Brno with Jiri Topol Novotny. Mastering was done by Milos Makovsky. „One legged Canki nation used to live in desert areas and have a big crutch they either leaned on or stuck in a soil as a support for their big leg. And that´s how they created a shadow for themselves. 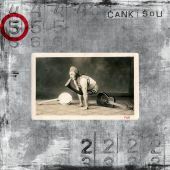 Canki used to be musicians and sang an original language called „Syrian“ or „Sun“ Karel sings this language too. 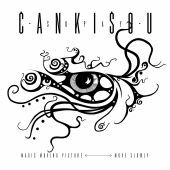 Cankisou was established at a Christmas party in 1999 by rock musicians. 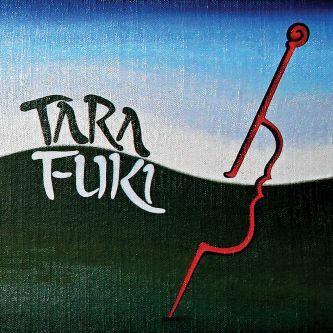 They put together various exotic and common rock instruments and started to explore world music field which was completely new for them at that time. 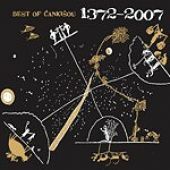 Čankišou music is based on an old legend about one legged Canki people and the band also learnt their language. 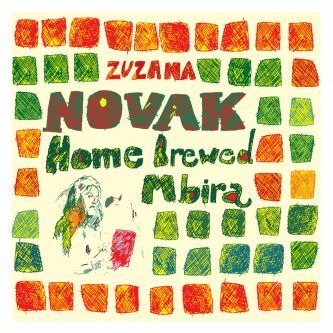 Within nearly 10 years of existence the band has become one of the top world music bands in the Czech republic. “We have definitely experienced being sick from each other several times. So far we have always managed to get over it. I think the reason is that the band has the same members right from the beginning. We mean that the moment you start to change musicians the band starts to fall apart.” says singer Karel Herman. Each musician has also other music activities except of the Cankisou. Karel Herman was awarded second price at an international festival Chuch Mongolia 2001 in Mongolia. He has also performed in several movies. David Synak took part in EXPO 2005 in Japan. There is also a video called ZUHA on the Lé La CD. It was shot mainly in Pakistan while the band participated in World Performing and Visual Arts Festival there. It´s an impressive view of life in Orient combined with ligth story. Famous Pakistan singer Sain Zahoor who received BBC World music 2006 award appears at the video too.